I'm sorry, this is my fault. So it's Tuesday afternoon, I had a 7 a.m. flight to New York this morning, and decided to work from home. Which means I get to watch movies while writing. Guardians of the Galaxy Vol. 2 is on Netflix, and I just came from Disney, so I'm in a mood. This seemed perfect. 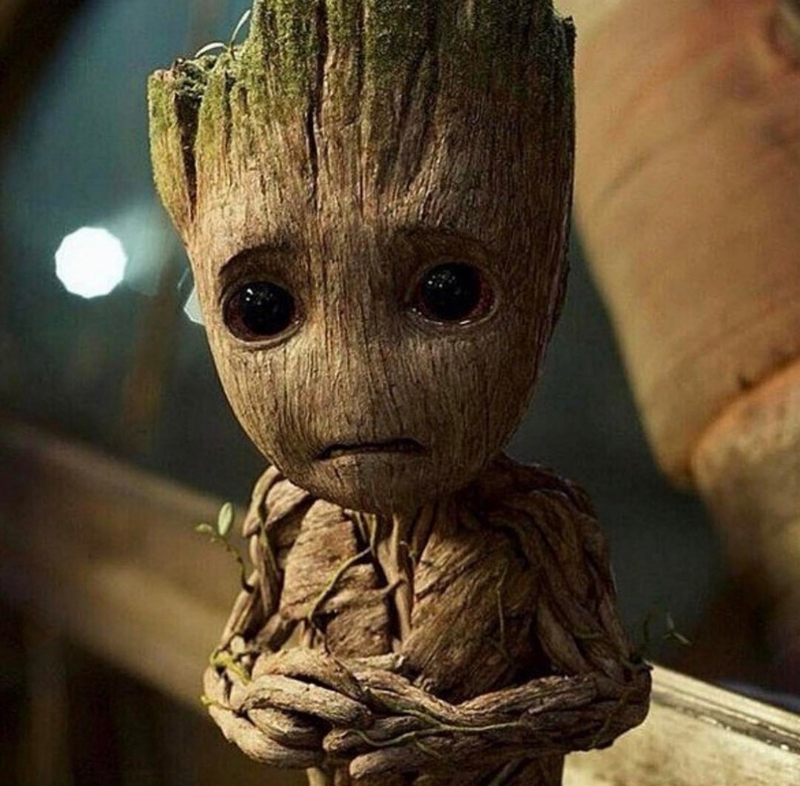 Idk why, but I started thinking about how Baby Groot is literally so effing cute. You know what else is cute? 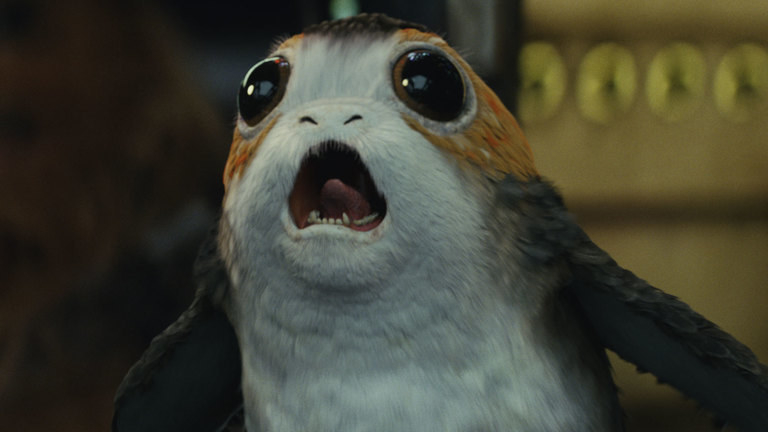 Porgs. And I got a lot of passionate responses. @Arielle07 We better be saving both. @Arielle07 You sacrifice yourself so they both can live!! And...oh man, I started a whole thing. James Gunn, writer and director of the Guardians of the Galaxy movies, replied with some facts. SO YOU'RE TELLING ME THAT GROOT DIED??? My life has changed and I don't know how to feel. So, which would you save?